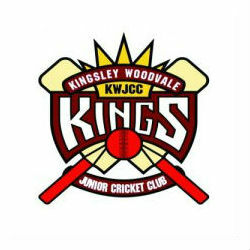 Our committee would like to welcome you to Kingsley Woodvale Junior Cricket Club. 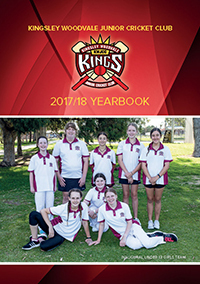 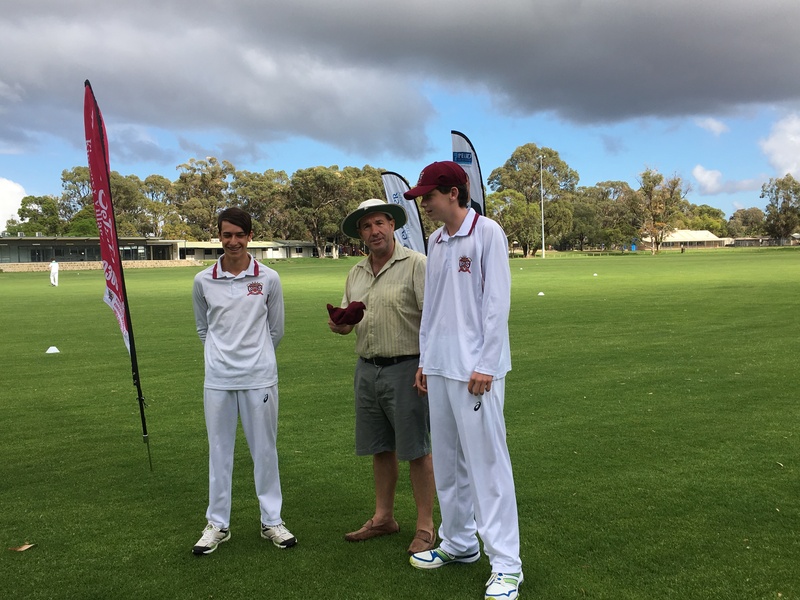 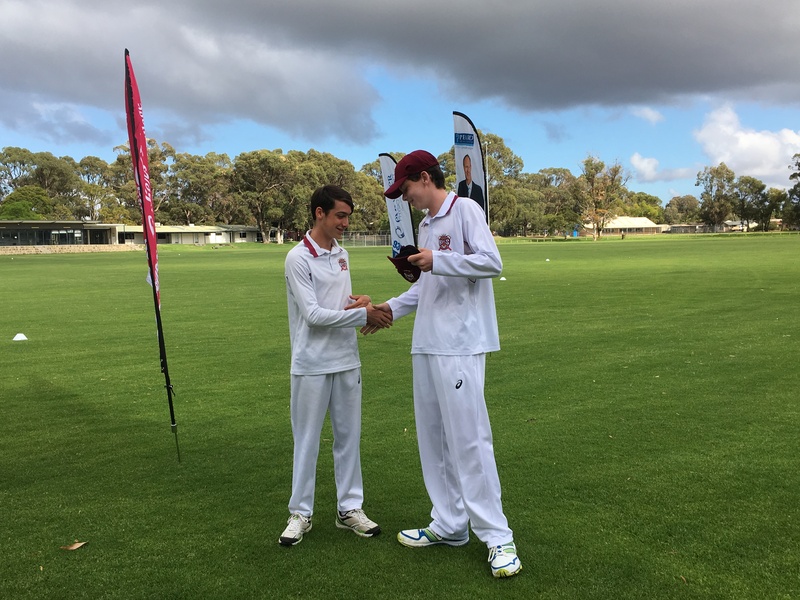 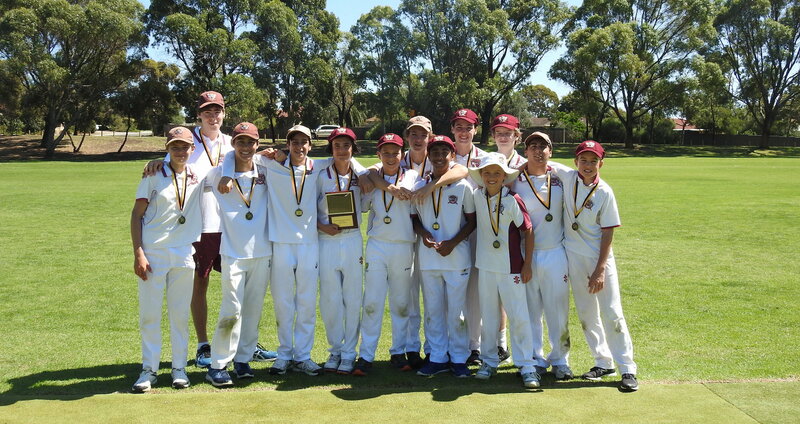 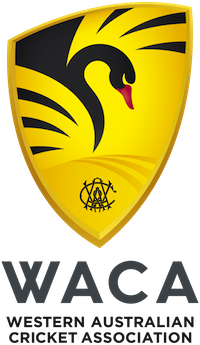 The KWJCC runs teams for Junior boys in the North West Metropolitan Cricket Association & for Junior girls in the Perth Scorchers Girls League. 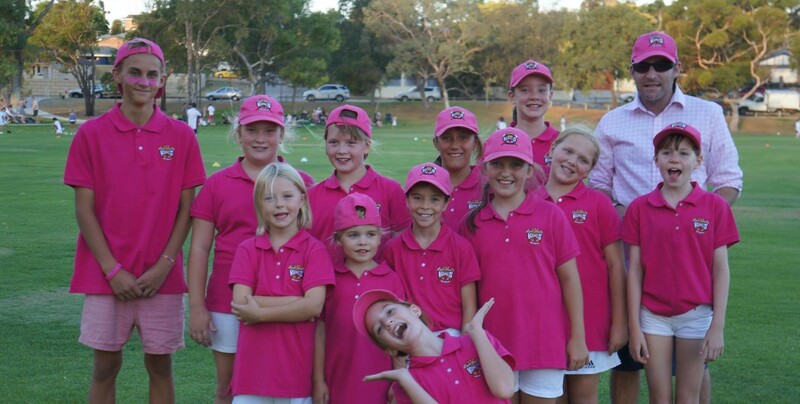 We also run one of the largest accredited Junior Blasters and Master Blasters centres in Western Australia for children aged 5-11. 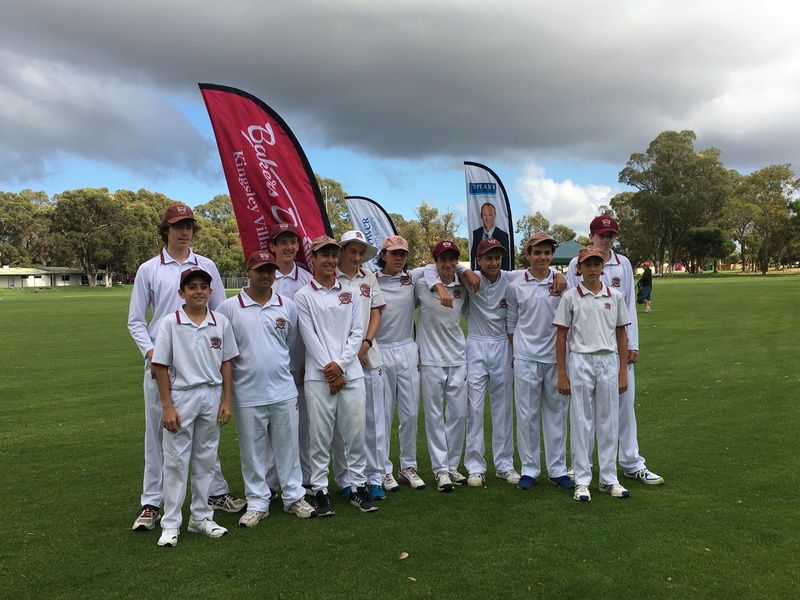 Click through to become a sponsor! 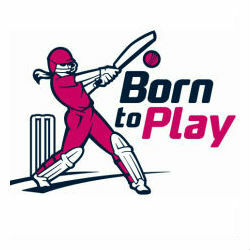 We have a range of teams to suit all ages and all abilities. 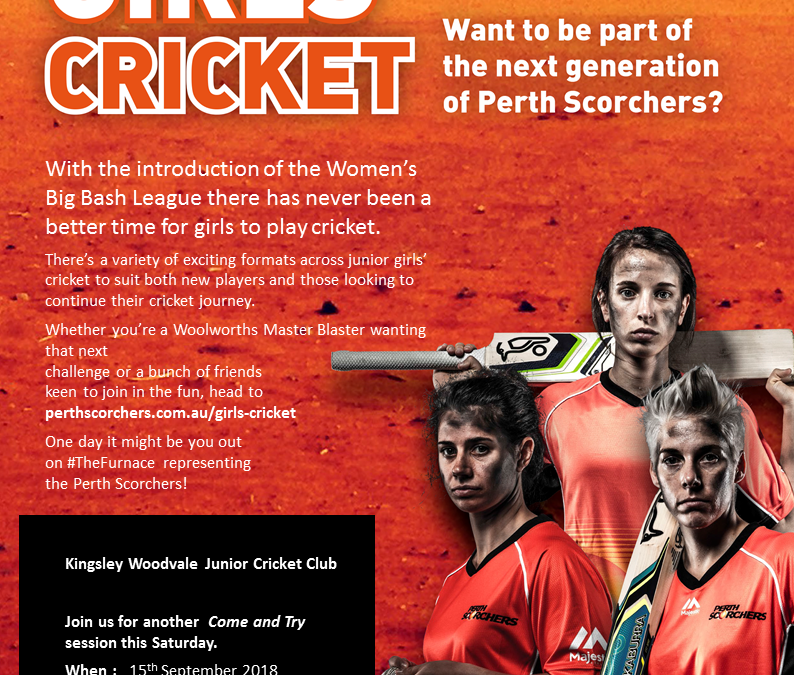 If you are interested in playing Girls Cricket this year? 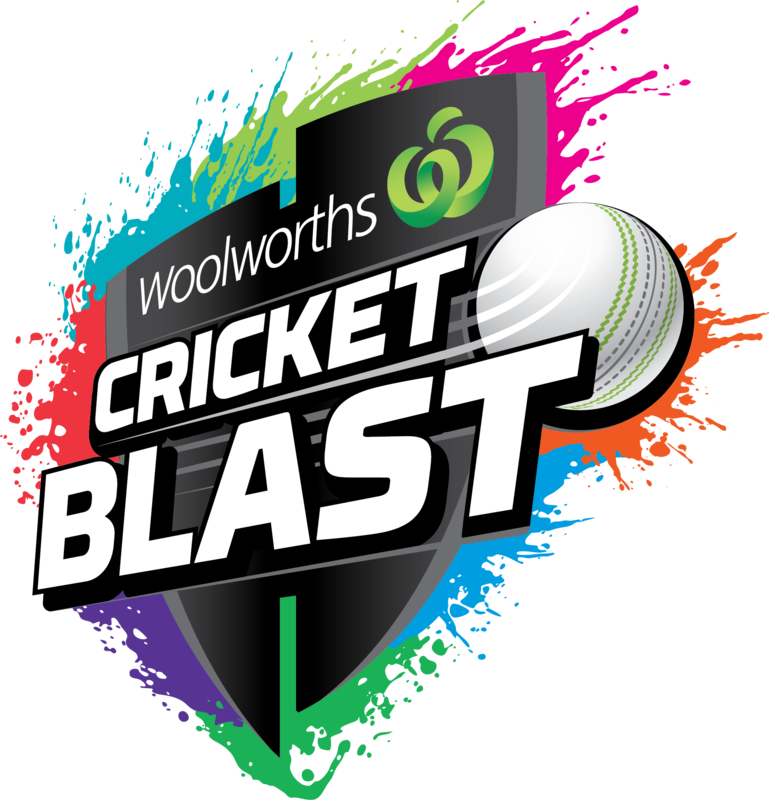 Or finding out what it is about, then join us at the Kingsley Woodvale Junior Cricket Club for our second come and try day on Saturday the 15th September from 10.00am. 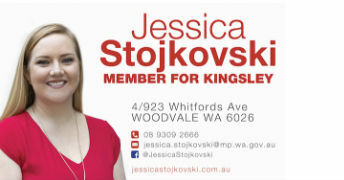 Join us for a fun session.